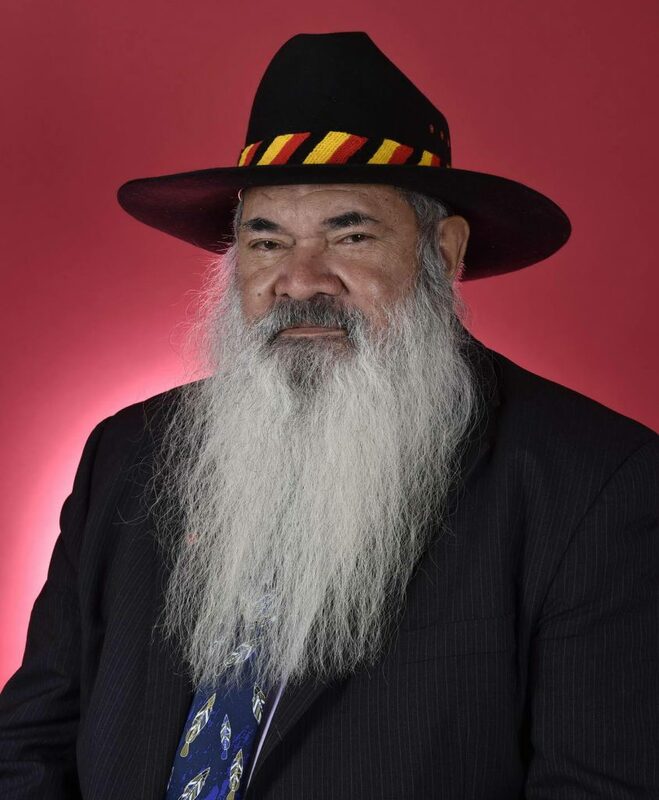 Patrick has extensive experience in Aboriginal Affairs, previously as Director of the Central and Kimberley Land Council’s and as a Commissioner in the Royal Commission into Aboriginal Deaths in Custody. He also served as inaugural Chair of the Council for Aboriginal Reconciliation and as Co-Chair of the Expert Panel for Constitutional Recognition of Indigenous Australians. Prior to his endorsement as a Senator for Western Australian on 2 May 2016, Patrick was a member of the Australian National University Council, Adjunct Professor at the University of Notre Dame (Broome) and Co-Chair of the National Referendum Council. Patrick lives in Broome with his family, where he is involved in a range of social, cultural, economic and environmental sustainability activities and advocacy roles. He has worked as a cultural adviser to Marrugeku on the productions Burning Daylight, Buru and Cut the Sky and co-conceived Gudirr Gudirr with Dalisa Pigram.